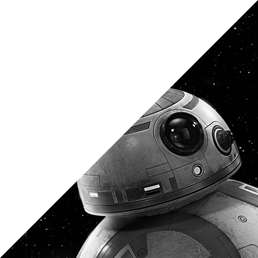 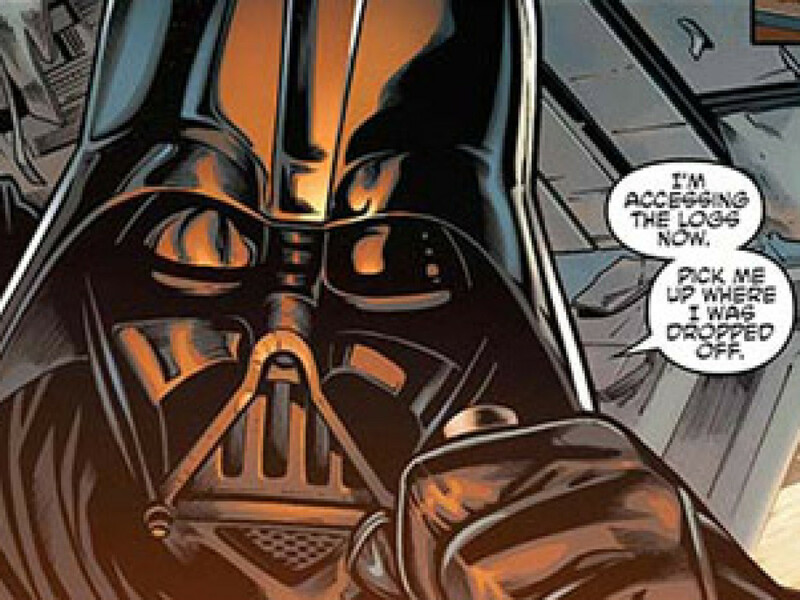 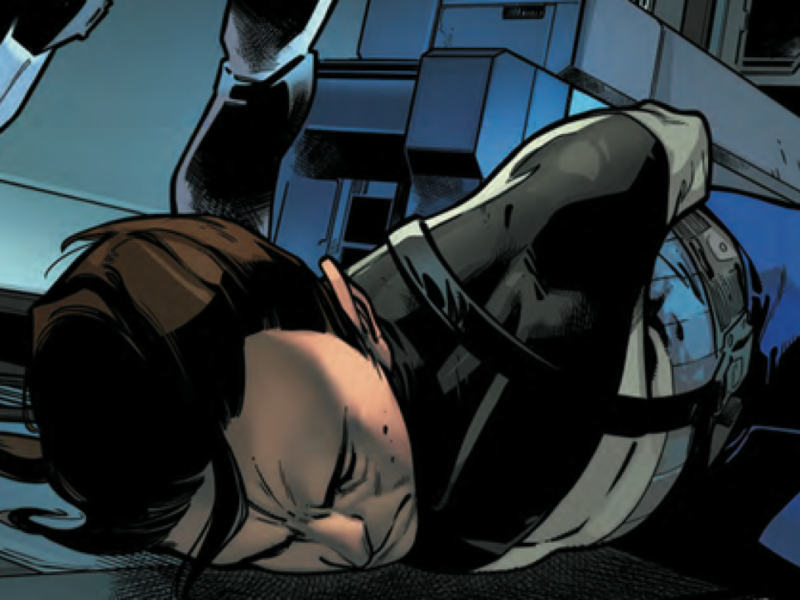 After Order 66, being a Jedi meant an automatic death sentence. 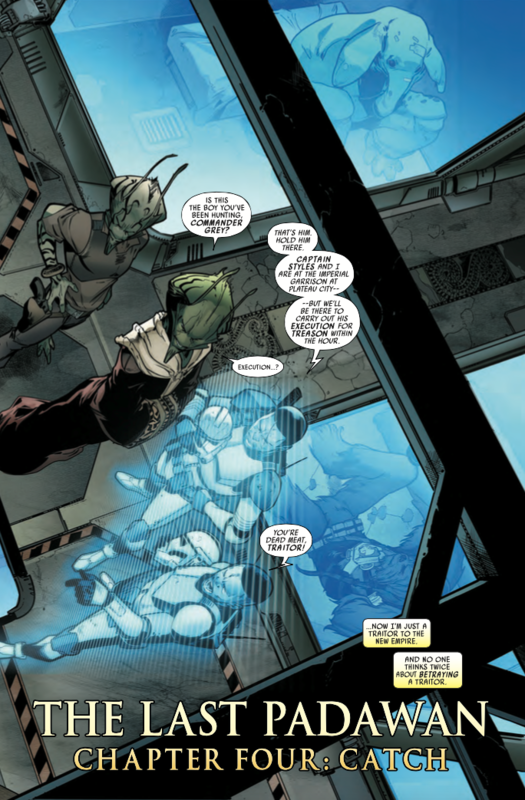 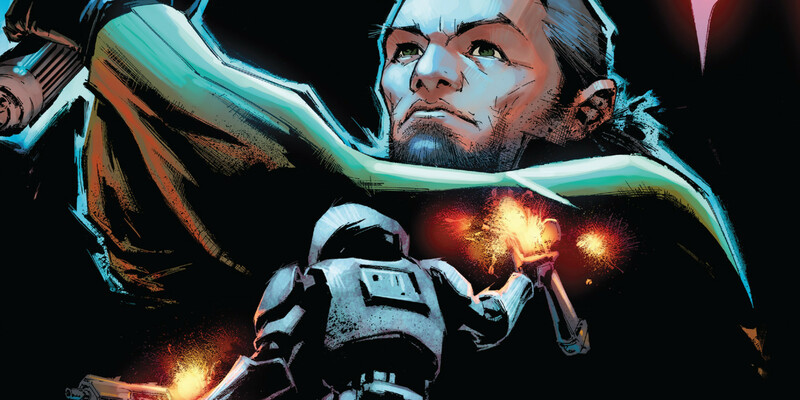 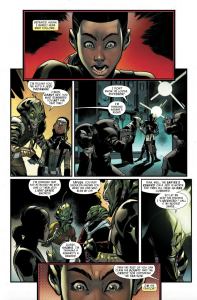 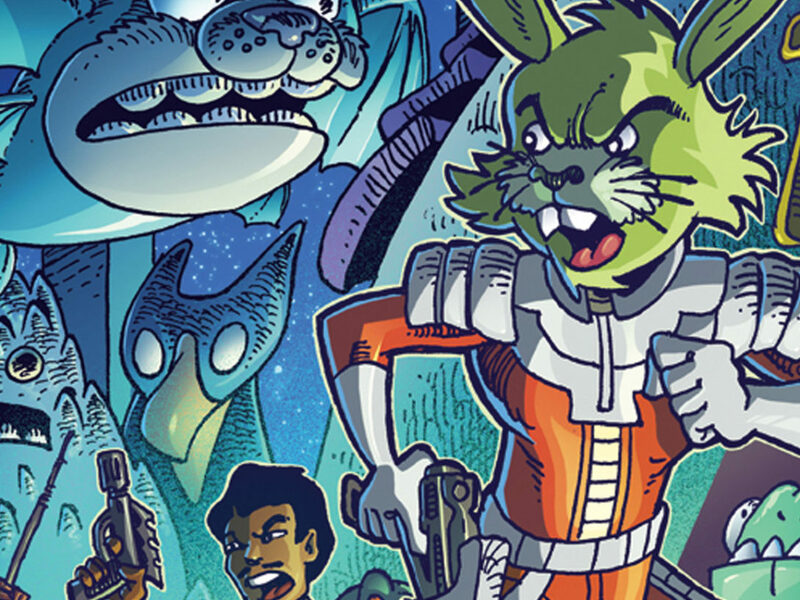 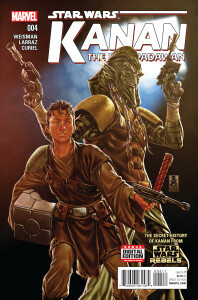 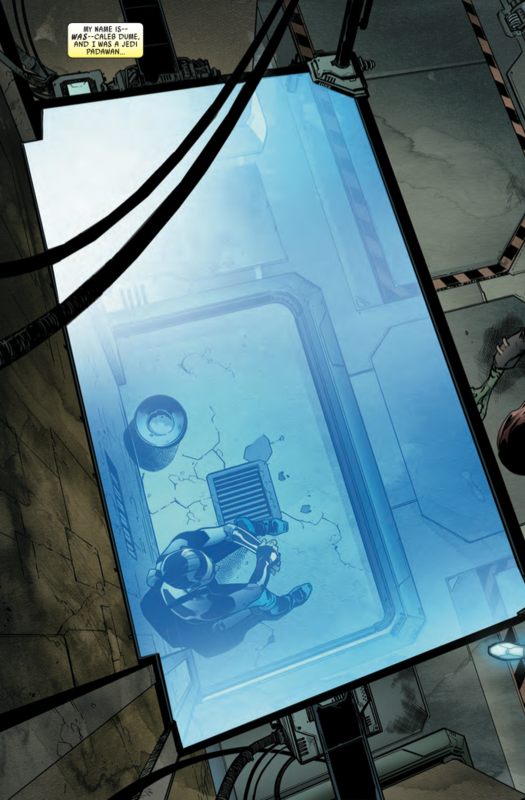 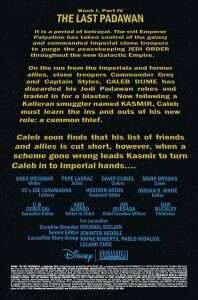 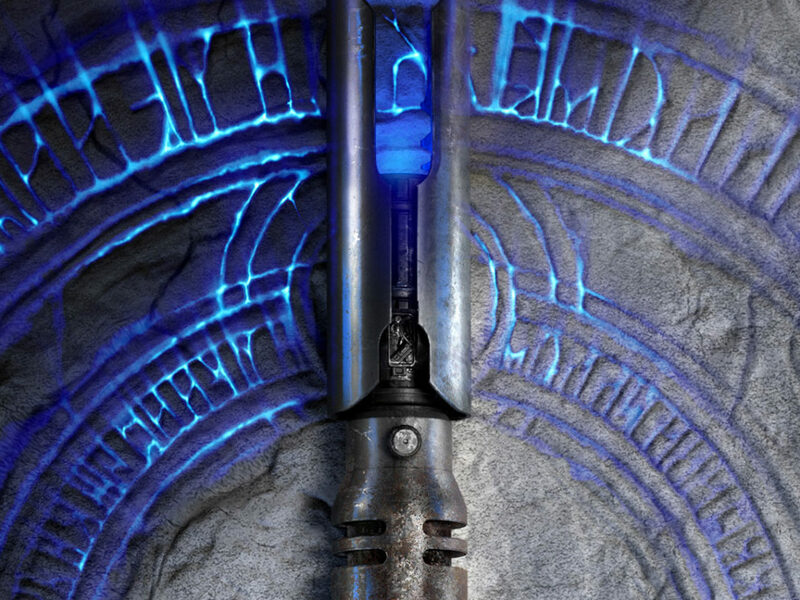 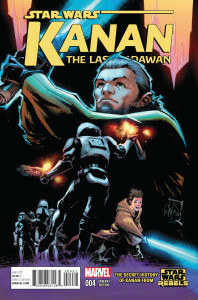 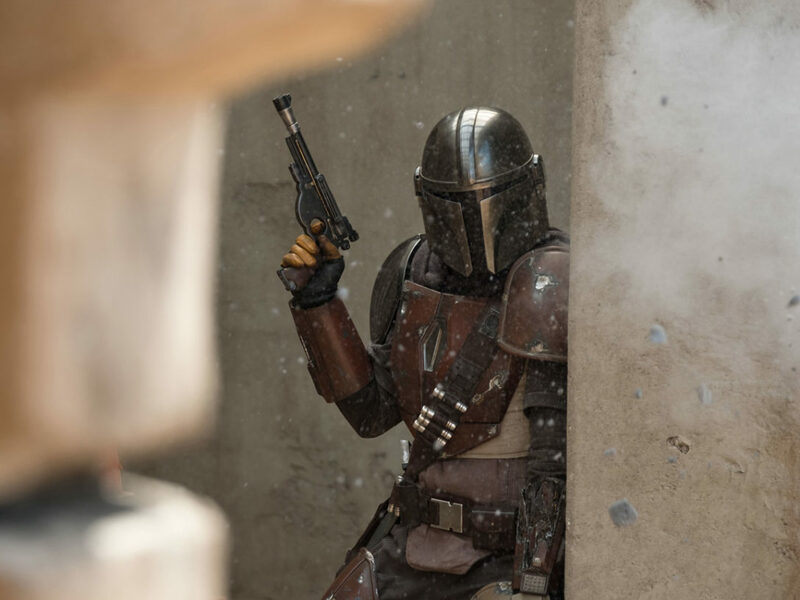 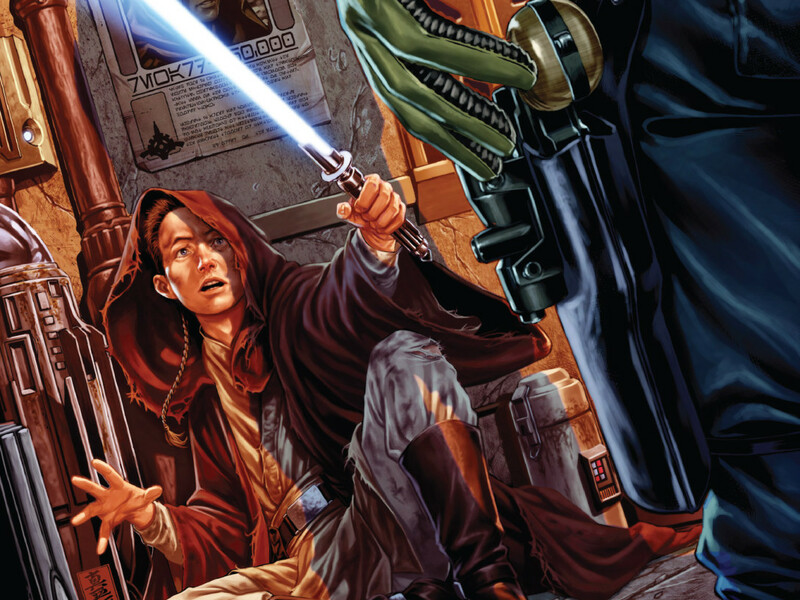 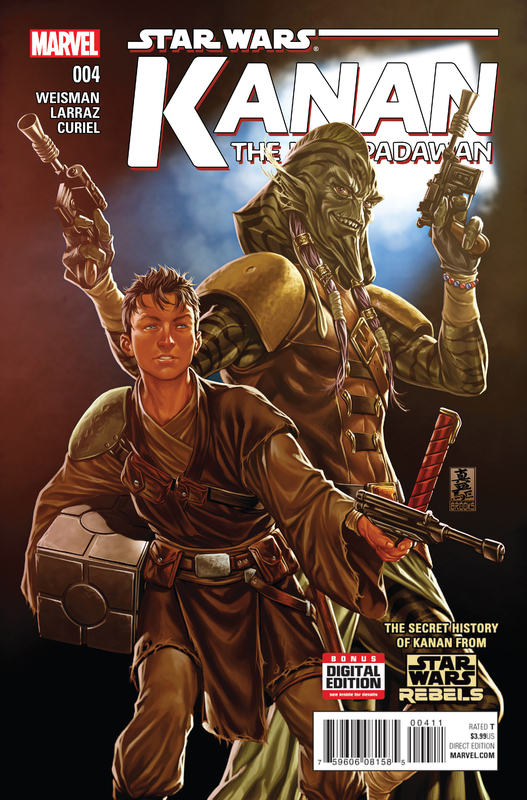 Marvel’s Star Wars Rebels prequel series, Kanan: The Last Padawan by writer Greg Weisman and artist Pepe Larraz, has quickly and engagingly shown us how the Ghost crew’s cynical cowboy Jedi came to be. 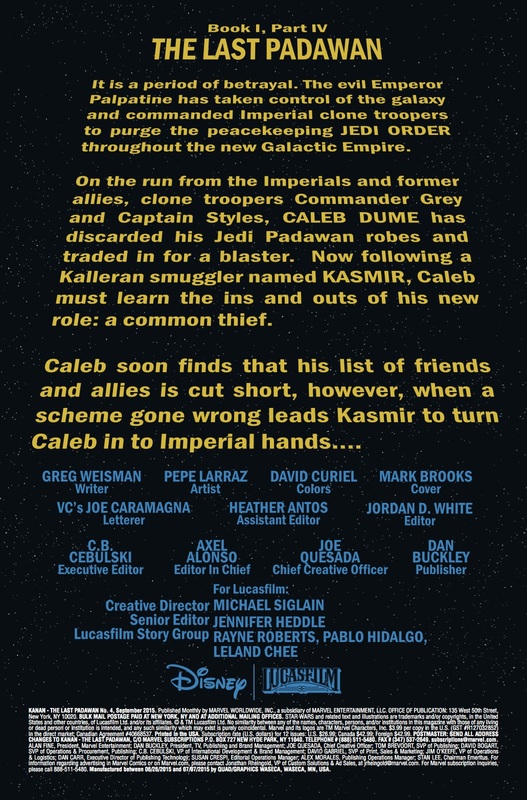 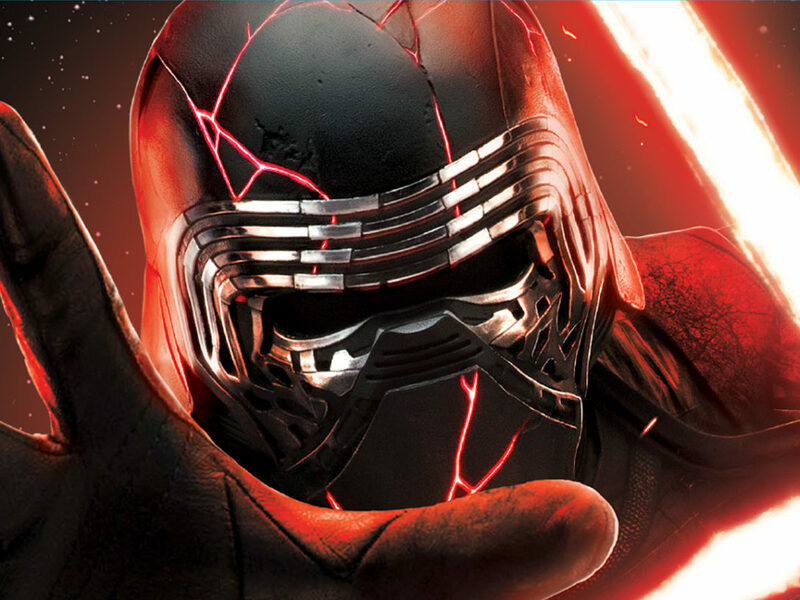 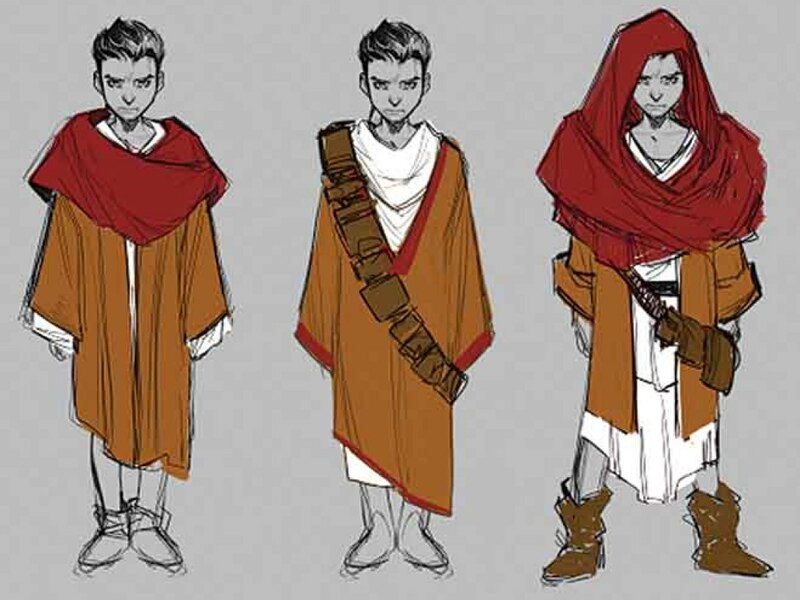 He was originally the spirited Caleb Dume, Padawan, who witnessed Order 66 firsthand — forcing him to run for his life and hide away his abilities and true self.